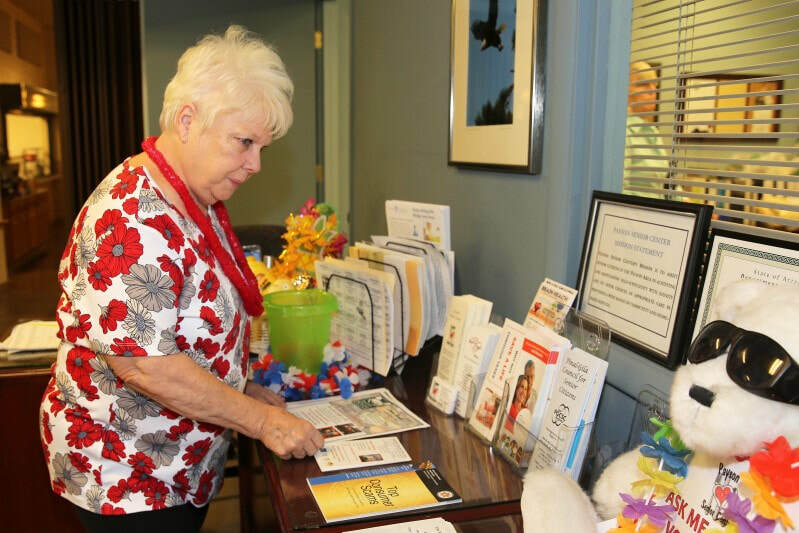 We offer many FREE SERVICES at The Center. These services are available to members and the public. We are here to help our community in any way we can. If you know of a service we could offer, then please let us know. We are your FIRST CONTACT...not just for Members...not just for Seniors...but for the Community!